Stop living with power cords & cables dangling all over the place. 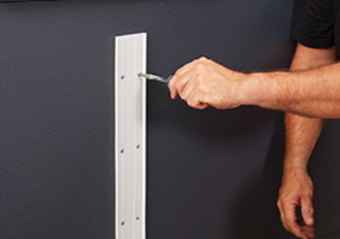 Conceal them in under 30 minutes without cutting holes in your wall. You can hack(saw) it! 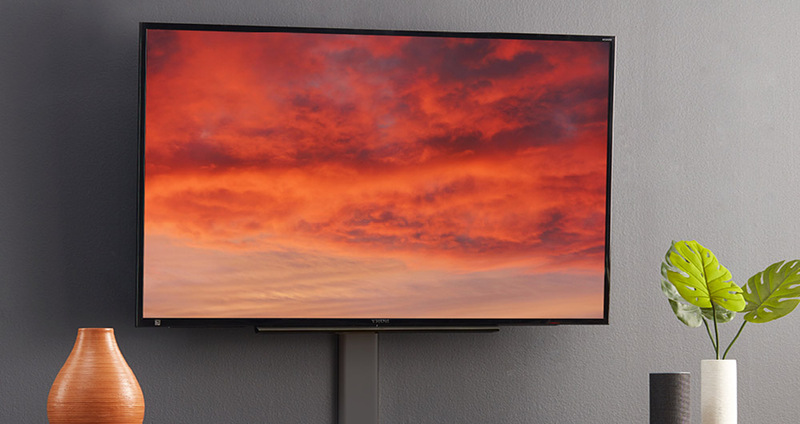 Accommodating ideal TV wall mount height (42-48"), included cord cover pieces are 48", but can be cut to size for your setup. Questions? Installation concerns? Testing knock-knock jokes? We’re here for it. Literally. We’ve got real-life, know-it-all product experts standing by, ready to help seven days a week. Not into puzzles? Hang with us. 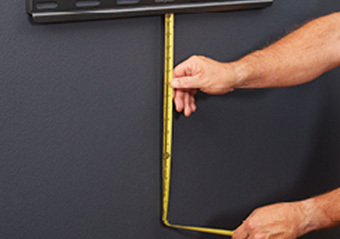 With an easy 3-step installation, you'll be done in less than 20 minutes. Your beer will still be cold. Click the button below to add the On-Wall Cable Concealer Kit to your wish list.